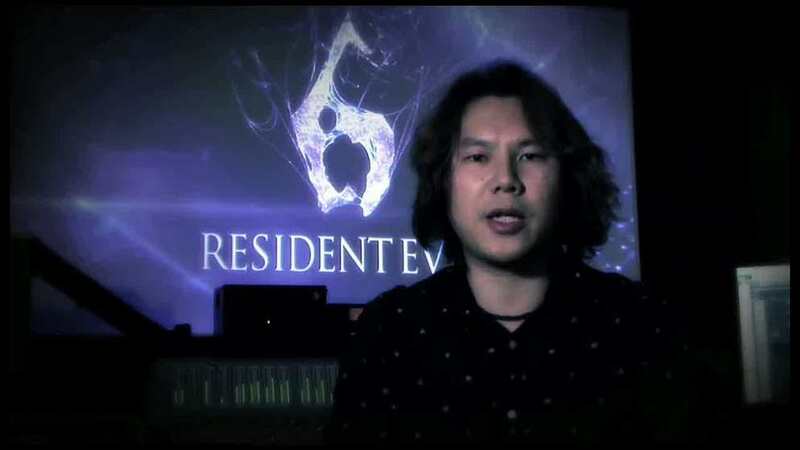 Resident Evil 6 is the largest production Capcom has ever undertaken, according to the game's executive producer. Speaking in a new video introduction to last week's announcement trailer, as posted on the Capcom Unity blog, Hiroyuki Kobayashi revealed that more than 600 people are involved in development, including 150 at Capcom HQ in Japan. Up until now, that title had gone to forthcoming fantasy adventure Dragon's Dogma, which, when it was announced last year, apparently boasted the publisher's largest ever development team. Producer Yoshiaki Hirabayashi added that the forthcoming Resi sequel "not only has a larger world and deeper experience than you have played before but we are excited to say it is a blend of action and survival horror - something we like to call 'dramatic horror'." Director Eiichiro Sasaki insisted that the game's story is "intricately designed" and has "intense drama, realism and surprising plot twists." You'll get to see for yourself when the game launches in November for PlayStation 3 and Xbox 360.